Unique Group, the world’s prominent integrated subsea and offshore solution providers, has recently announced a joint venture agreement with India-based Aurus Ship Management. The joint venture company, called Unique Aurus Ship Management, is headquarted in Dubai and will primarily cover the Middle Eastern market sectors. The joint venture will support the maritime industry by acting as a third party ship management specialist. Aurus Ship Management is a recognised leader in India with representative offices in Indonesia and Singapore. 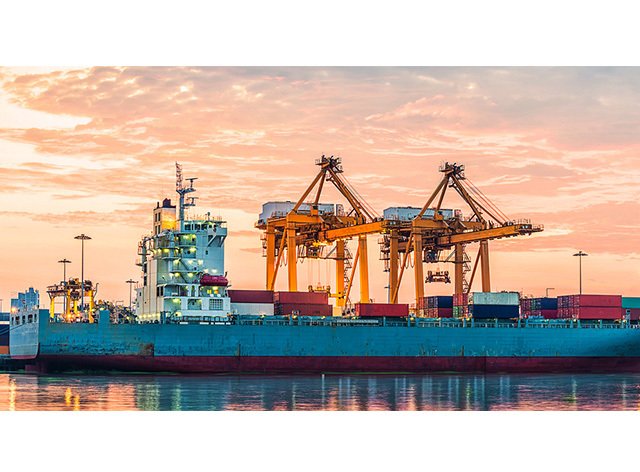 It offers customised ship management services with a dedicated focus on ensuring vessels operate safely and profitably. for ship owners and third parties internationally. The venture is a collaboration of Unique Group’s 25 years of knowledge and expertise in the Oil and Maritime industry with the technical expertise of Aurus Ship Management to provide cost effective ship management services. Unique Group currently operates in over 20 countries around the world, providing specialist services through its seven divisions, namely, Survey Equipment, Marine & Subsea, Buoyancy & Ballast, Diving & Life Support, On-Site Engineering, Specialised Boats and Medical technology.